It’s pretty much a given that when going with German-engineered automobiles, you’re getting a high-caliber car. From sports cars, to SUVs, to coupes and more, you really just can’t go wrong with a German car. Some of the most common sedans that we see in the German car world can be boiled down to two main automakers: BMW and Audi. At Avalon Motorports, we are here to settle the debate once and for all, answering the question: which of these German automobiles makes the better sedan? 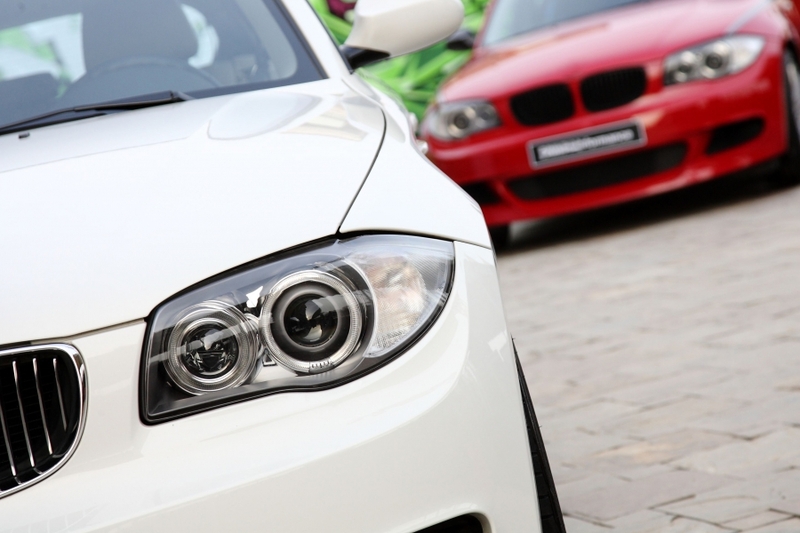 There are a vast and wide variety of sedans to choose from for both BMW and Audi alike. For this specific debate, we’re going to focus on a more popular sedan from each automaker. The Audi A3 was ranked by JD Power as being the tenth most popular luxury car. In contrast to the Audi A3 we find the BMW 328i, reported by CBS News for being ranked as the second-most common vehicle found in America’s richest neighborhoods. Both cars can be agreed upon for being in the top ten of popular luxury vehicles, particularly of the German-engineered variety. Price: The price varies since the 2016 is not a brand new model anymore, but both cars are relatively similar in price range. Here’s the starting MSRP price for a 2016 version of each automobile. Some clear notes from the initial specs show that BMW’s sedan model has a much higher range for horsepower. Additionally, both luxury cars are seen as signs of wealth, but a 2016 model for each seems pretty manageable for a wide range of incomes. Don’t let the label fool you—if you’re in the market for an affordable, high-quality German car, talk with a rep at Avalon Motorsports! The BMW 328i features a range of 17-32 mpg for city driving, and 24-42 mpg for the highway. Audi’s A3 comes out on top for fuel economy, with 23-31 mpg for the city, and 31-43 for the highway. The range is smaller for Audi, but their starting number range is decently higher than BMW. This promises a better chance and more accurate representation for the gas mileage you can expect. As noted in the specs, the A3 has 4-5 seats, where the 328i offers a comfortable and solid five seats. US News reports that the BMW 3-series has spacious back seats, marking the rear seats for the A3 as a negative. The report finds the back seats of the A3 to be cramped, and the car also has a tiny trunk. Buying a sedan usually indicates you’re going to want some room. You will likely have passengers at some point, and for going on the road, you’re going to want space for bags without extra crowding. When it comes to spacing, the A3 is unfortunately a bit of a letdown. For looking at safety, Avalon Motorsports is relying on two major safety testing sources: The National Highway Traffic Safety Administration (NHTSA) and the Insurance Institute for Highway Safety (IIHS). Both are US-based organizations, with the NHTSA serving as a federal agency and the IIHS as a nonprofit. From an NHTSA Crash Test Rating, the Audi A3 received 5 stars, and was also considered a “Top Safety Pick” from an IIHS Crash Test rating. The A3 also comes with front and rear parking sensors as standards, forward collision warning and other safety measures are optional to add on. Some might be surprised to find the BMW 328i ranks lower in terms of safety. It still received 5 stars and a “Good” ranking from the NHTSA and IIHS, respectively. However, it features none of the safety standards that naturally come with the A3. There are plenty available to add on, such as a rearview camera, but it’s somewhat unusual for a 2016 luxury car to not have standard safety measures as standards. Due to the higher scores and recognition on its safety features, the Audi A3 is the clear winner. The BMW 328i is by no means unsafe, but the A3 is a standout when it comes to safety. The BMW 3-series was ranked as #4 in a list of the best of 2016 Upscale Small Cars. As an overall car, US News gave it an overall score of 8.4 out of 10. On the same list of the best 2016 Upscale Small Cars, the Audi A3 ranked #9, with an overall score from US News of 8.1 out of 10. The 328i is a pretty close comparison to the A3 in every way, but much of its popularity comes from a more spacious interior. This is a huge factor for families to consider, and is important to consider when buying a sedan. The 328i engine is more potent, it handles really well, and again, is a super close comparison to the A3. Critics and buyers alike seem to prefer the BMW 328i. Both BMW and Audi sedans are engineered in the German standard, which borders perfection. They are both excellent cars, plain and simple. Even though reviews point to the BMW as being a more popular choice, the A3 has a ton to offer. It ranks higher in safety and gas mileage, but lower in how the space is utilized. If you’re looking for a sedan for a family, or a sedan that needs to carry gear and be up for some traveling, the BMW 328i is your best choice. However, if you want a reliable sedan that’s not going to need to carry a lot of things (or people), theAudi 328i is an excellent option. 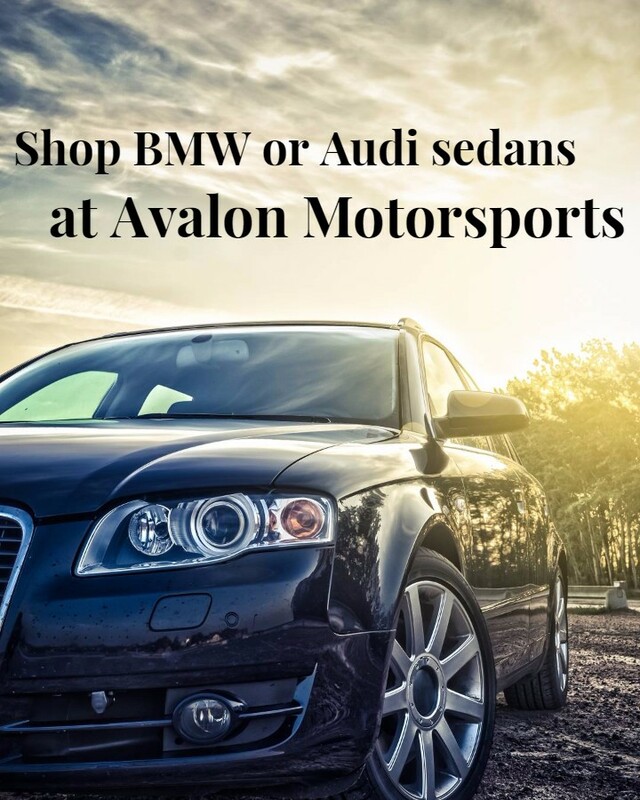 Regardless of owning or looking to own a German automobile, Avalon Motorsports is the place for you. Our Denver location promises top-notch German auto repair, as well as an incredible sales department that will help fit you with the German car you need. Call us today to schedule an appointment!